Store and transport cash in transit in complete safety, even in non-armoured vehicles. 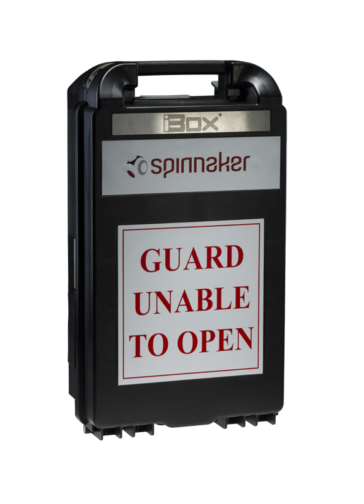 Designed to detect and respond to physical attacks, Spinnaker’s smart cash protection boxes use ink degradation technology to protect money and your security staff. 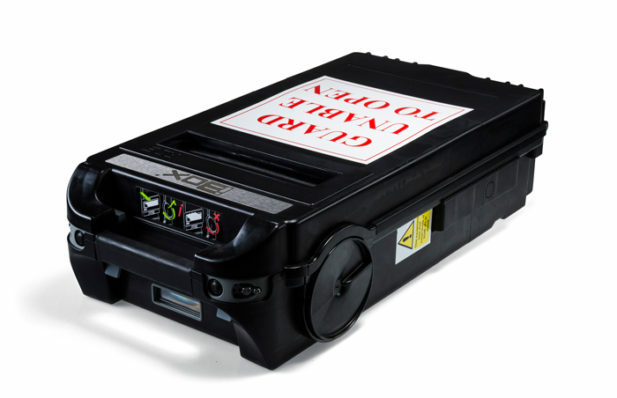 The intelligent, high capacity iBox uses ink degradation technology to protect cash. Use in transit for secure cash collections and deliveries. Dual-purpose deposit-only cash box. Use for multiple cash collections or as a secure residential drop safe.